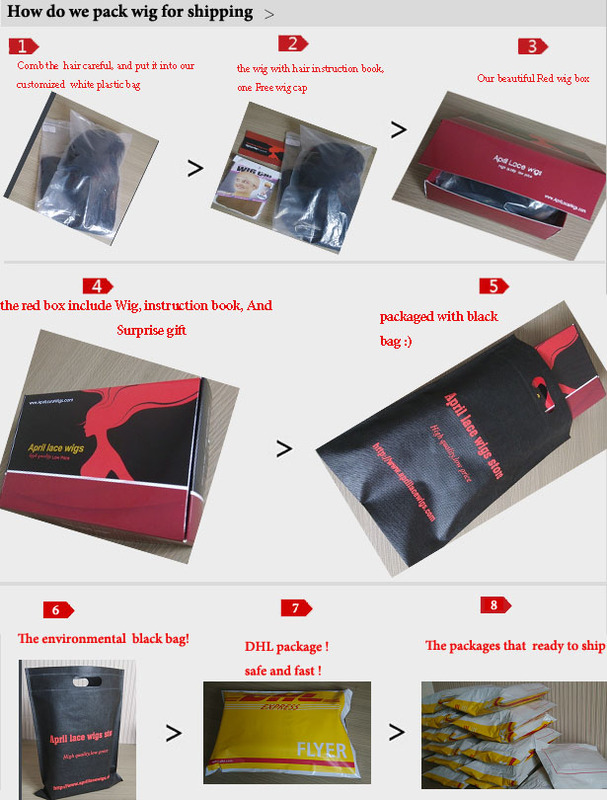 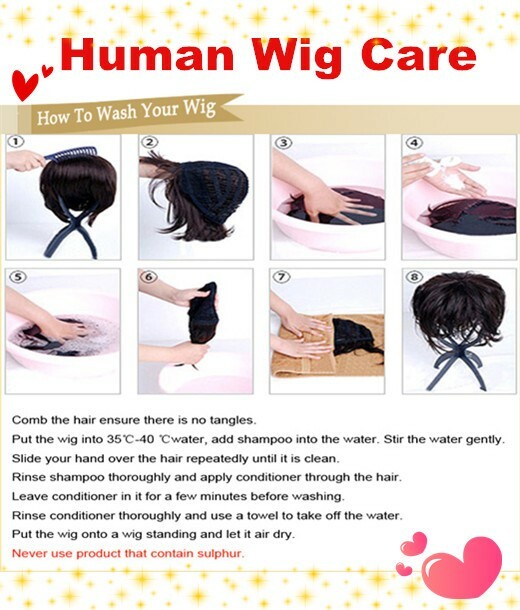 By buying this product you can collect up to 18 loyalty points. 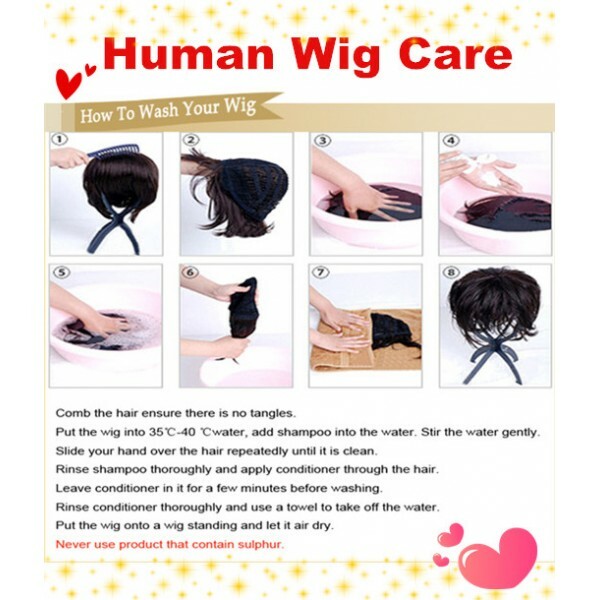 Your cart will total 18 points that can be converted into a voucher of $3.60.. Click to see how to use this. All measurements of this topper! 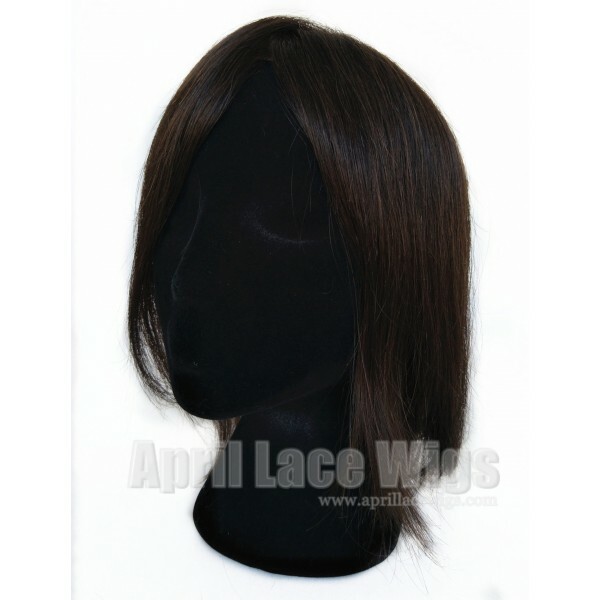 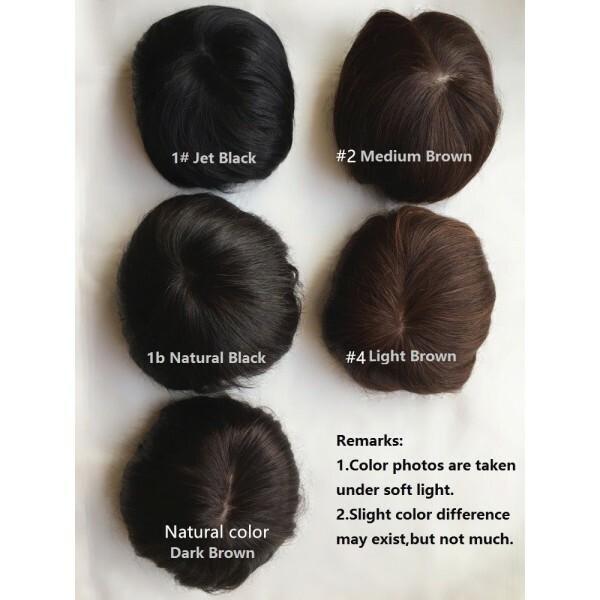 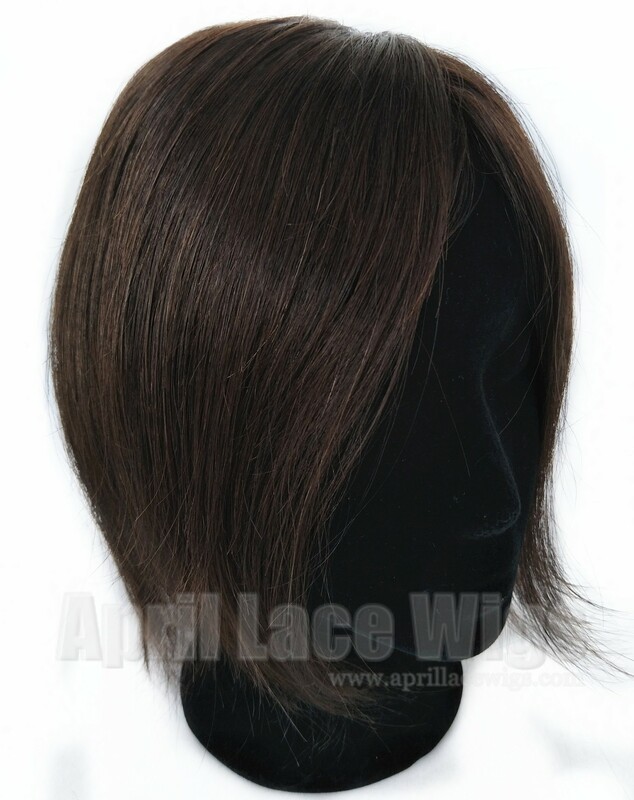 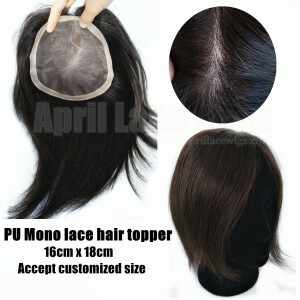 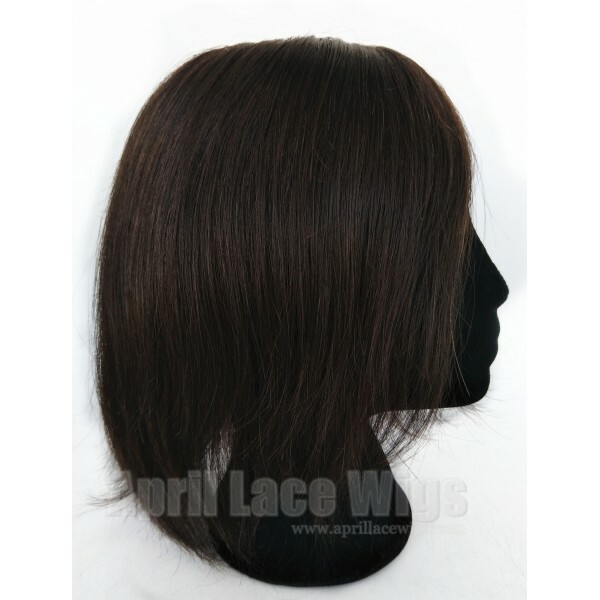 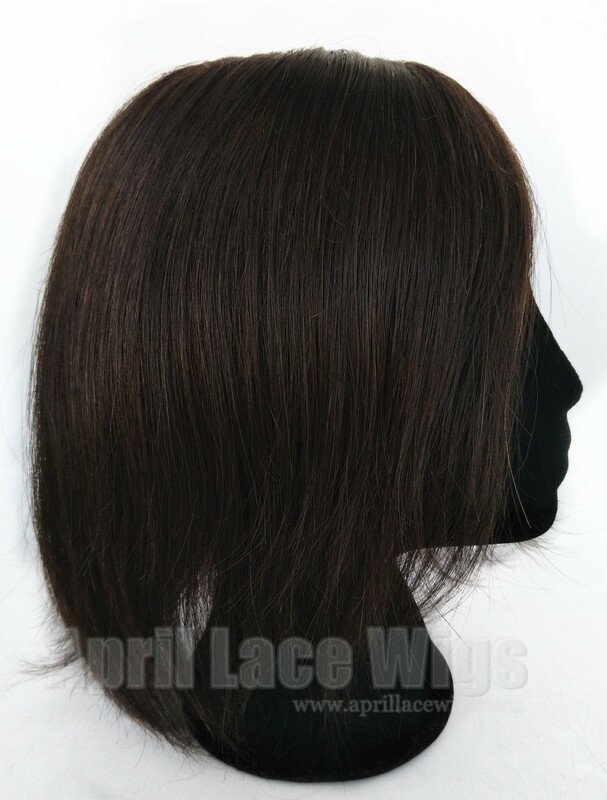 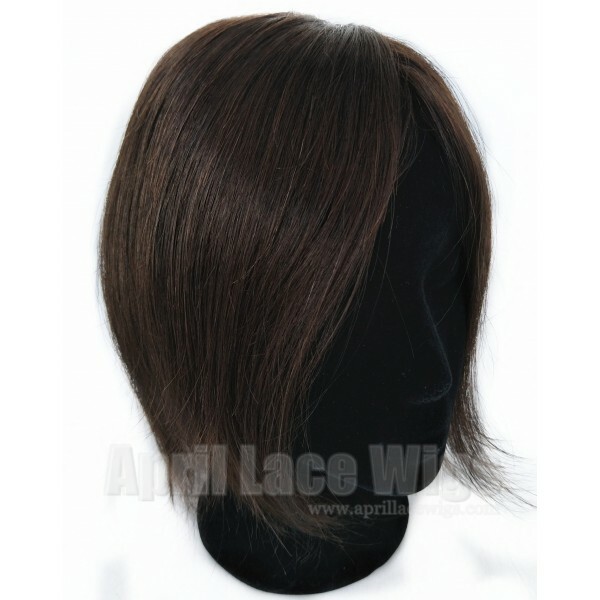 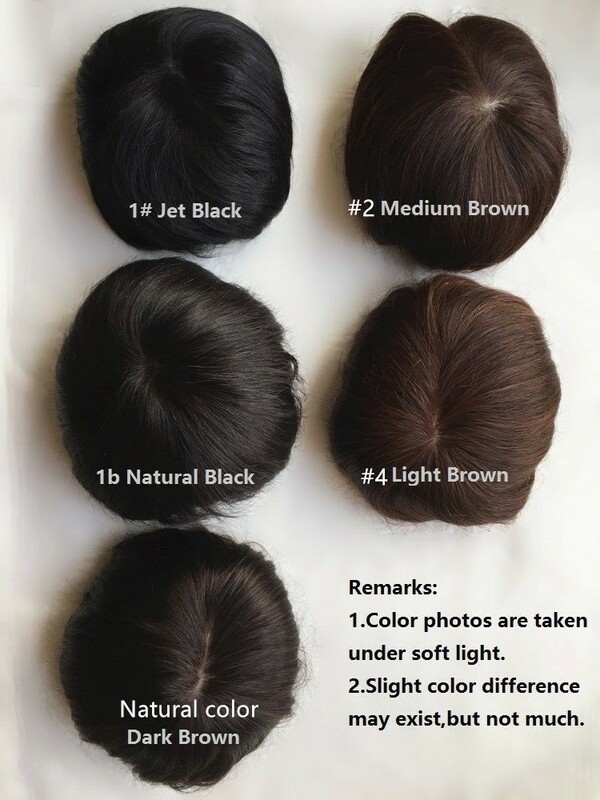 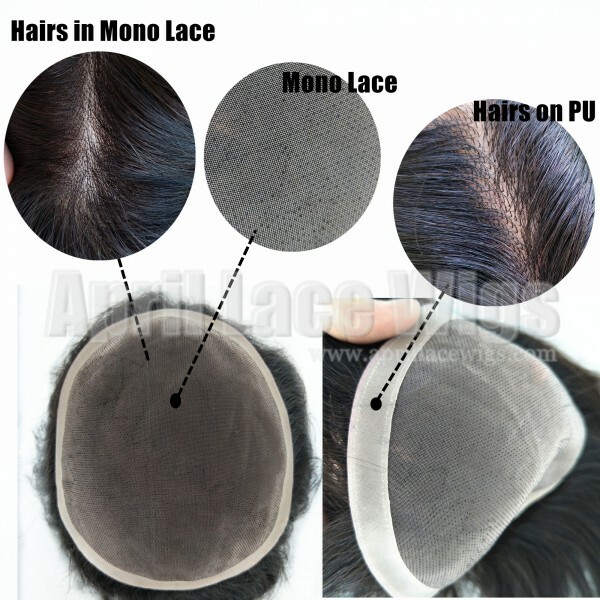 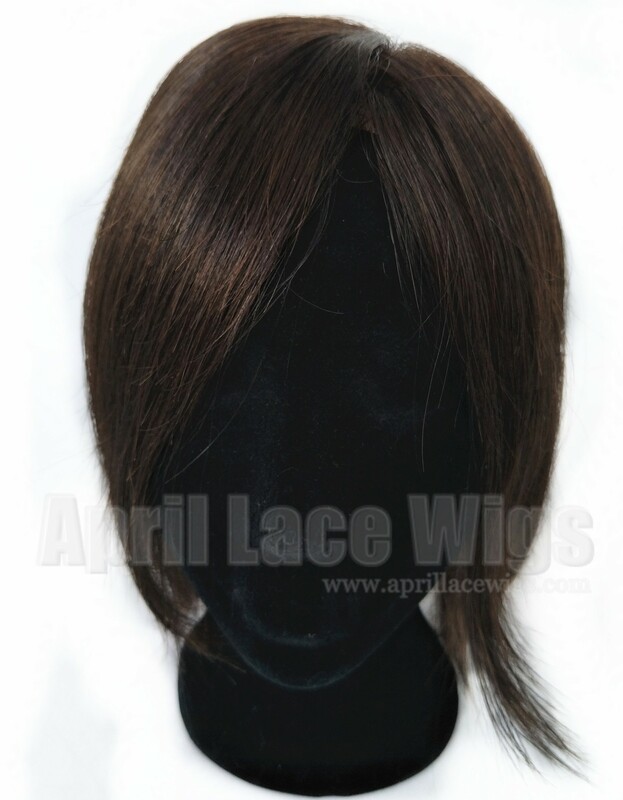 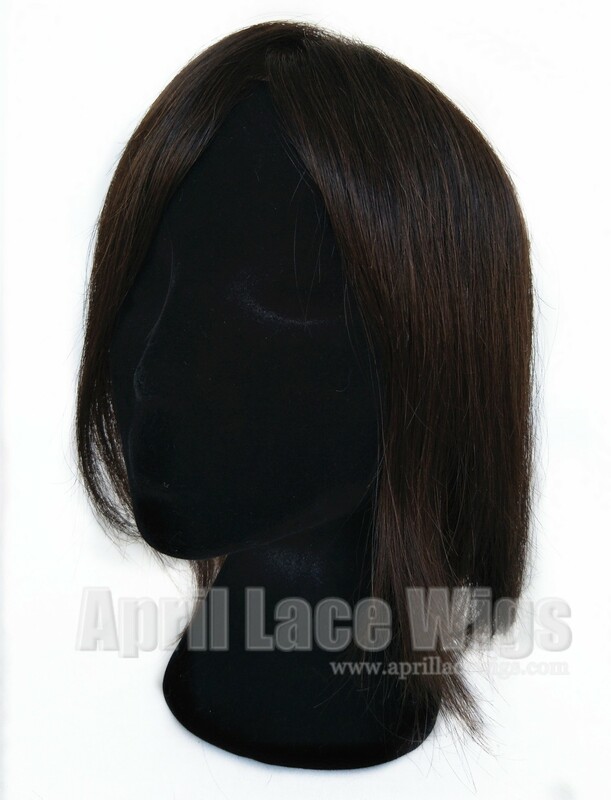 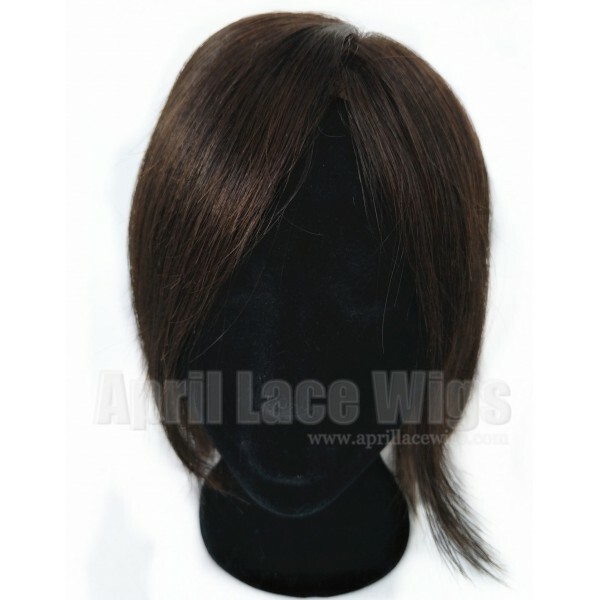 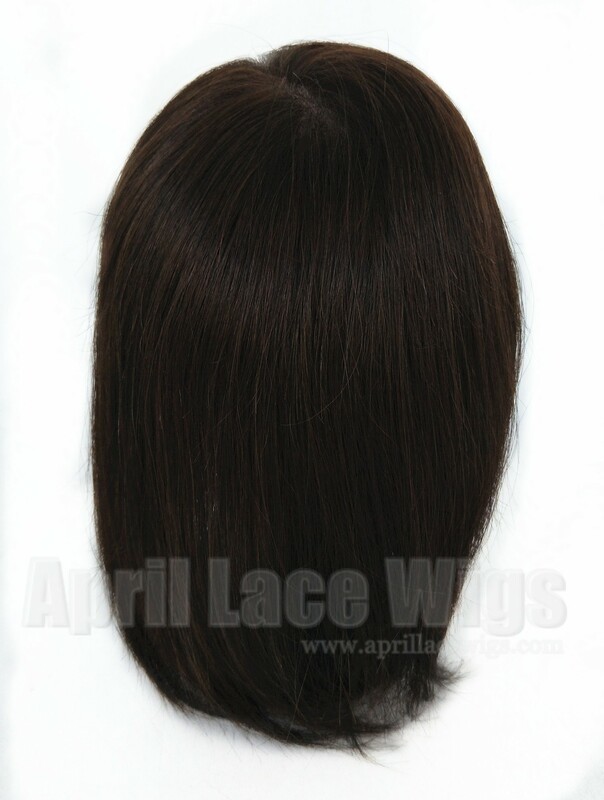 Hair knots in Mono lace, PU. 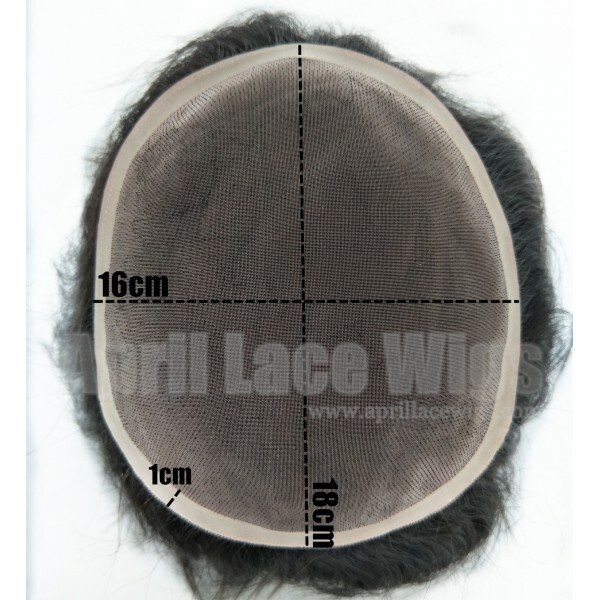 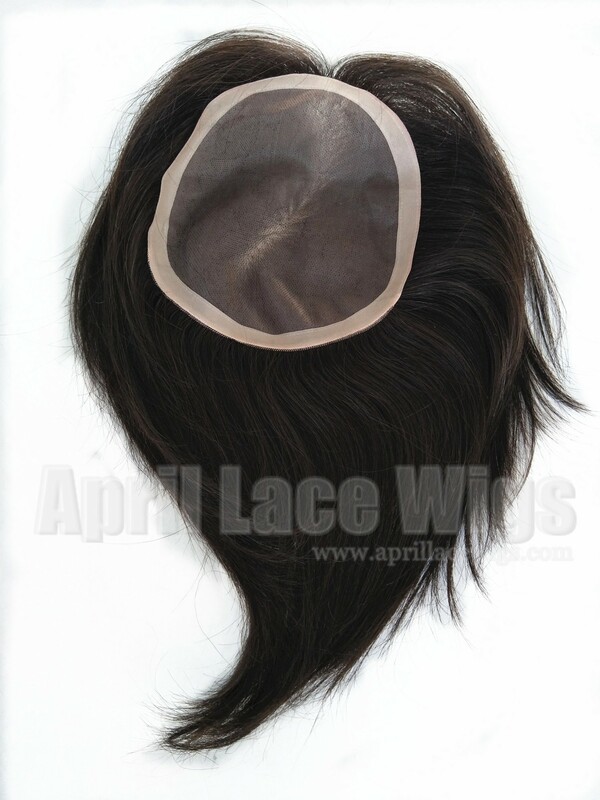 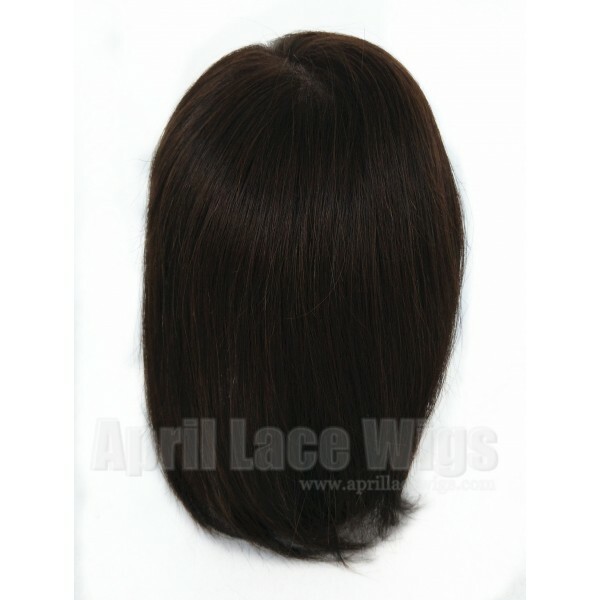 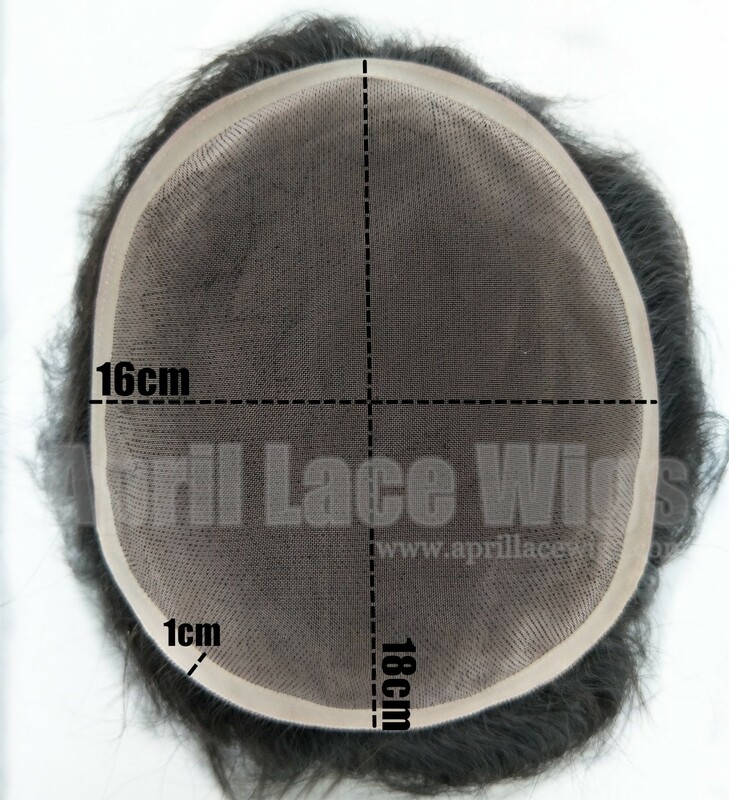 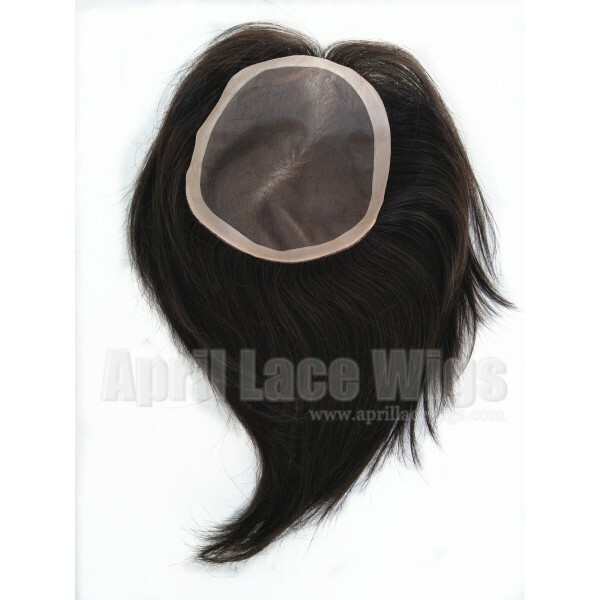 The dense of Mono lace holes makes hairs very natural!